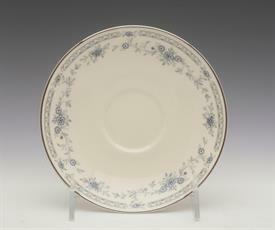 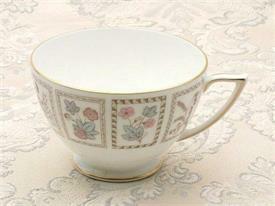 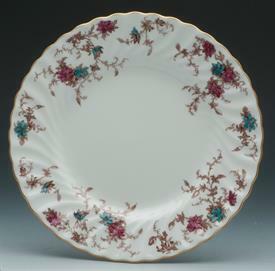 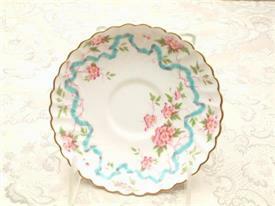 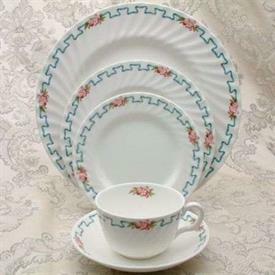 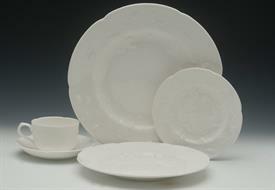 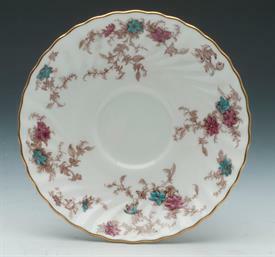 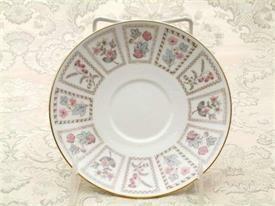 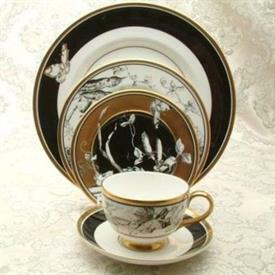 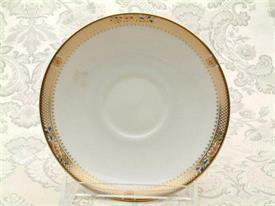 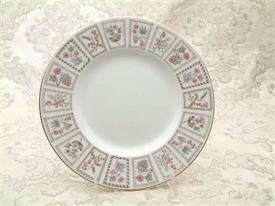 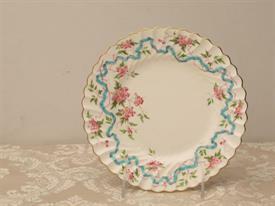 Minton China Dinnerware & Gifts for sale affordable pricing ! 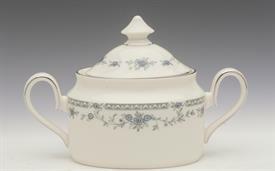 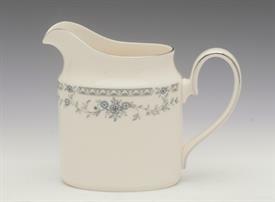 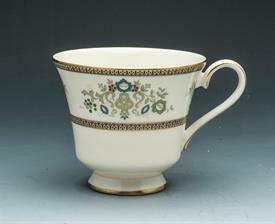 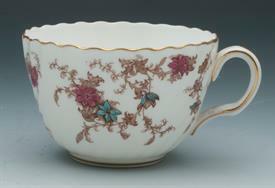 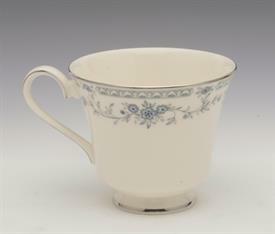 Thomas Minton formally founded his business in 1793, from which time the company concerned itself with the production of high quality earthenware and fine bone china. 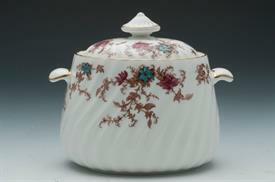 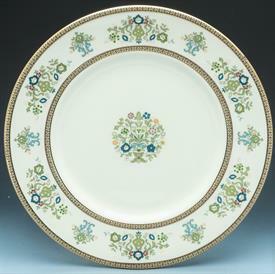 At the Crystal Palace Exhibition of 1851, Minton won recognition as the finest china manufacturer in Europe. 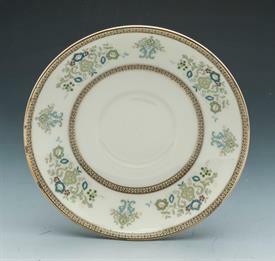 The specialist techniques of raised gold and hand painting have been preserved and extended, so that today Minton retains its reputation as one of the finest china manufacturers in the world.